Widgets are functions that you add to your organisation’s website to give you additional web based features, e.g. online donation pages and forms. They are incredibly easy to add and your web master can add these features in minutes. Read more about Add-Ons and Website Widgets here. Each website widget requires you to setup supporting documents that your website visitors will receive in response to an action taken, e.g. thank you for donation, thank you for signing-up. It’s important to have these documents ready when your website widgets are embedded by your web master to ensure your website visitors are engaged, providing an excellent supporter journey from the very first point of contact. 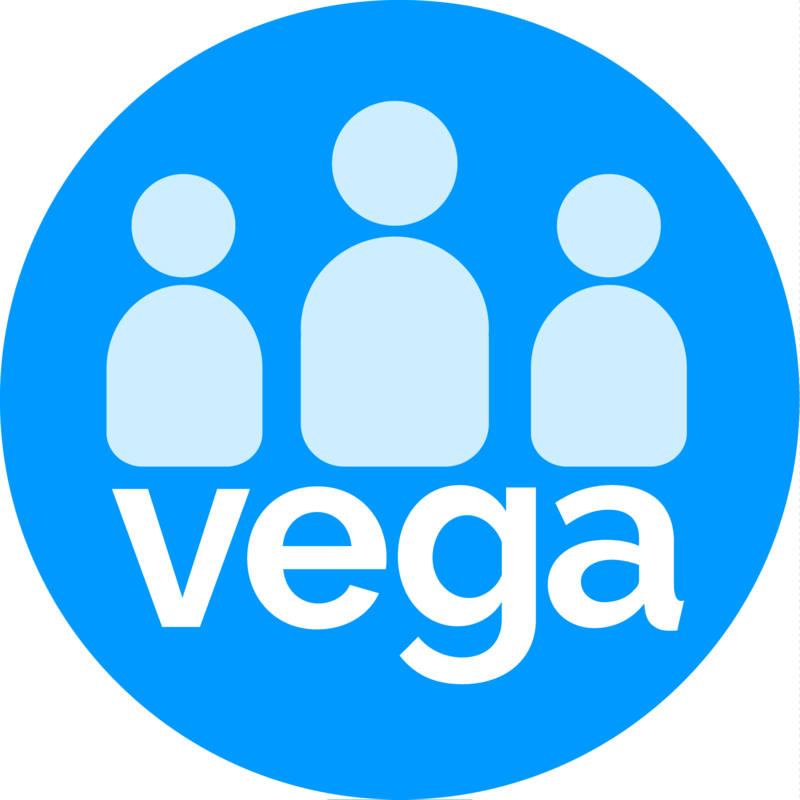 You are now in Vega's ‘Template Manager’ where you can create and manage all your templates and documents. An overview on Using Template Manager provides useful tips on navigating this function and creating and editing your documents. The next screen will open a copy template for you to edit with your organisation’s logo, images and text. Complete a ‘Subject’ line - the suggested text includes a merge field with supporter name (for email). It is not necessary to complete this for a PDF document.